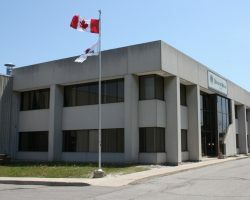 5100 Timberlea Boulevard, built in 1980 and expanded in 2005, is located at the corner of Eglinton Avenue and Highway 403 in Mississauga, Ontario. 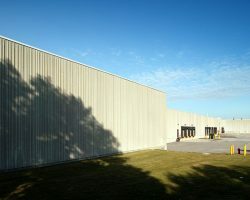 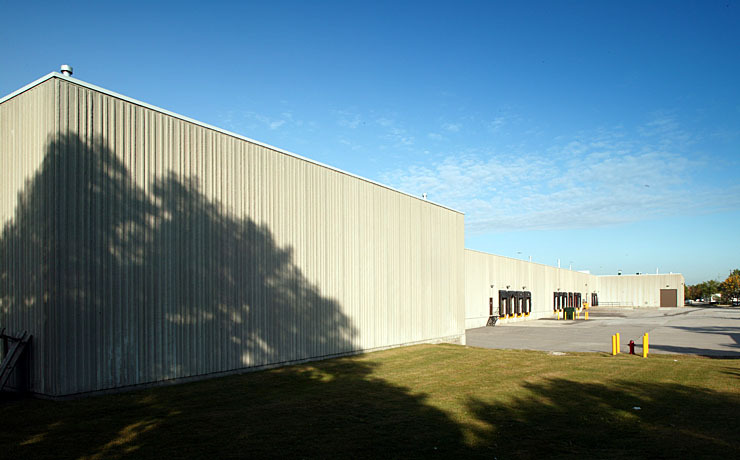 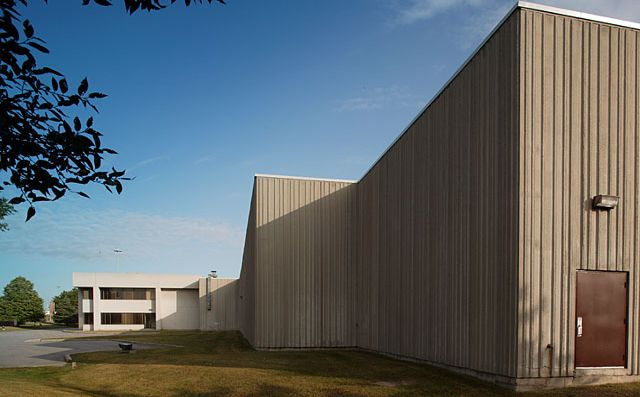 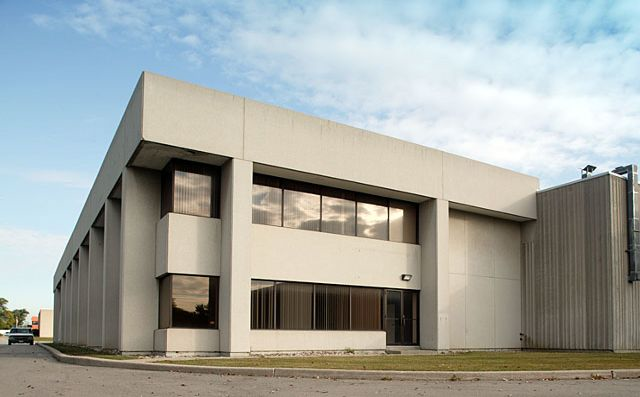 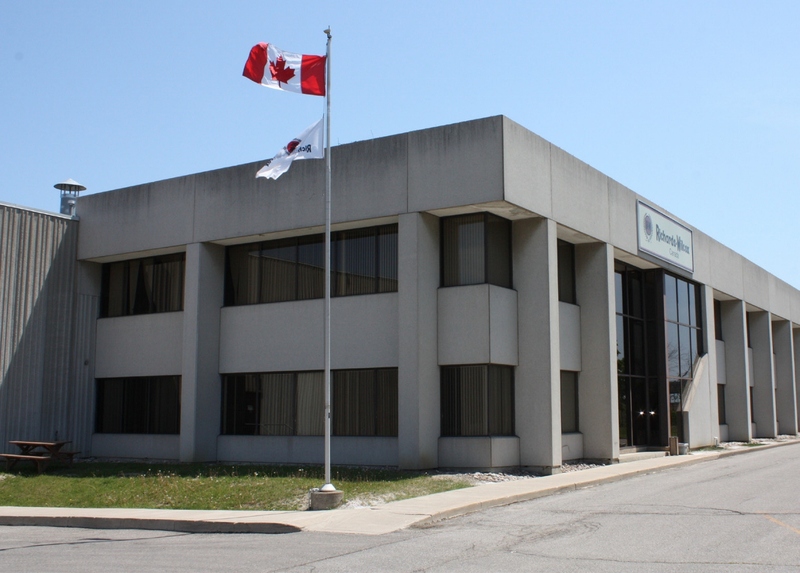 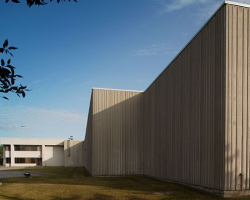 The property comprises 160,265 square feet of leasable area and is 100% occupied by Raynor Canada. 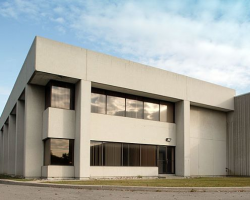 5100 Timberlea Boulevard is situated on 7.21 acres of land with 21 foot ceilings as well as one ramp level door, 14 dock level doors and two grade level doors. 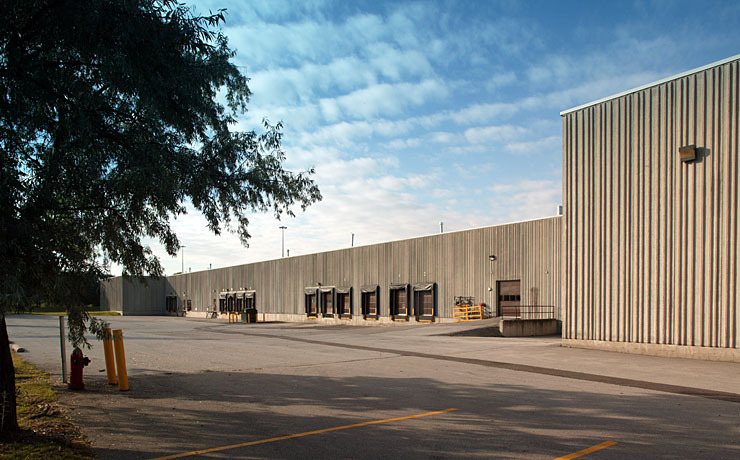 The property is part of the portfolio known as the Meadowvale Gateway Industrial Portfolio. 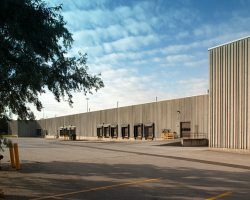 Timberlea Boulevard near the juncture of Highway 403 and Eglinton Avenue.